The solar software sector is experiencing rapid (and capital-efficient) growth, but is that enough to attract investors? At the S3 Solar Software Summit 2016, Shayle Kann, senior vice president of research for Greentech Media, and Jake Saper, an investor at Emergence Capital, sat down to discuss an investor’s perspective on solar software. Emergence Capital is a venture capital firm that focuses on “industry cloud” companies, or software companies that build products for specific industries. Saper has spent much of his time researching opportunities in the solar industry–in fact, he shared some of his theses in an article on TechCrunch. Saper highlighted Veeva Systems, a pharmaceutical software platform, as a prime example of the sort of investment Emergence was excited to have made. Veeva focused specifically on sales management in pharmaceuticals, and quickly dominated the market. With just $6 million of investment, the company went public at a $4 billion valuation. He described its industry focus as being critical for their success. “When you focus on an industry, you can build a better product, tailor to the user, you can charge more money and you can add on other products that your customers want,” he said. Saper noted that customer concentration would also have a profound impact on the business models and opportunities for solar software companies. “In a world where the long tail continues to dominate, it means sales and marketing needs to be done in an incredibly efficient way,” he said. Finally, Kann asked how Saper saw the battle for dominance at the large end of the market. One big disadvantage of large solar companies, he argued, is that they are not software companies, but they aspire to be. In spite of these companies employing dozens or hundreds of software engineers Saper doesn’t think that the world’s greatest software engineer will join SolarCity, SunRun, Sungevity or any of those large solar companies. “They want to join software companies, and build software,” he said. While the solar software sector doesn’t yet have its $4 billion company, it’s evolving quickly. Join us at S3 this May to stay on top of the latest developments in solar software. Related: watch the S3 opening remarks here. 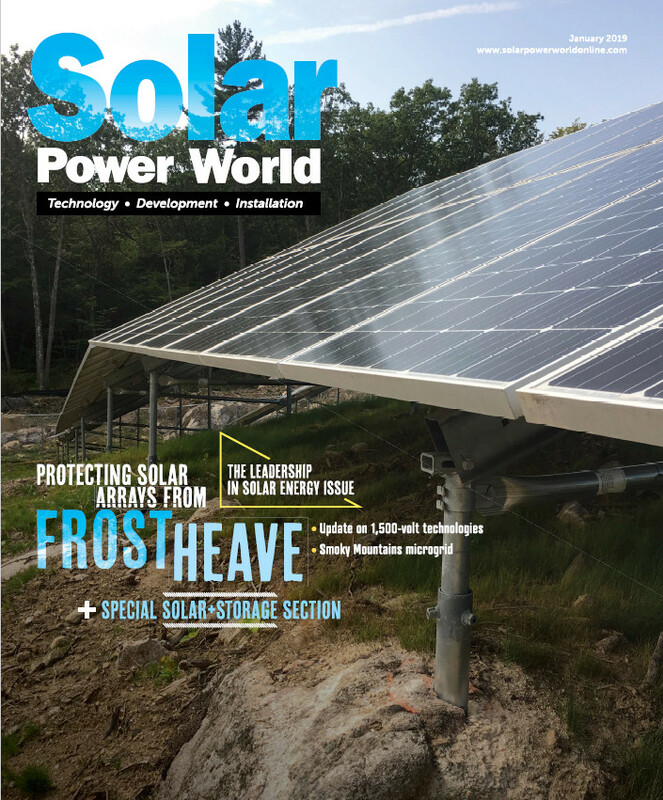 Read more Solar Boot-up articles from Folsom Labs here.